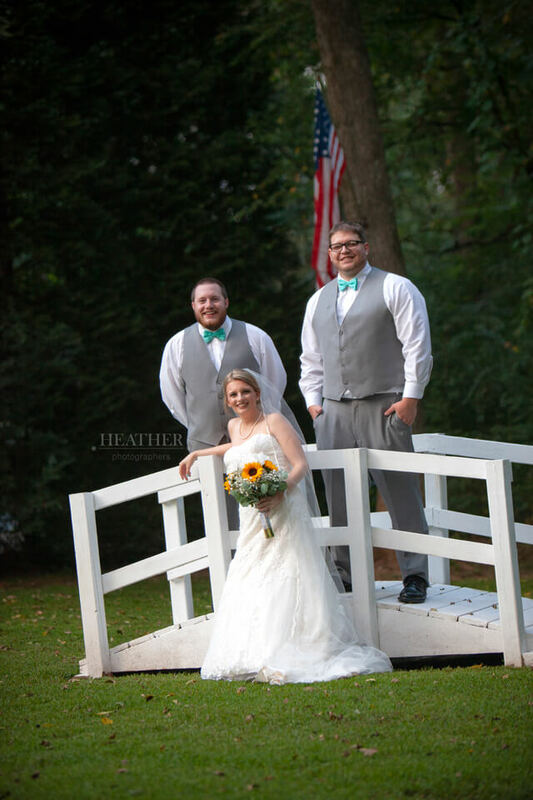 This is Jaime & Ben. 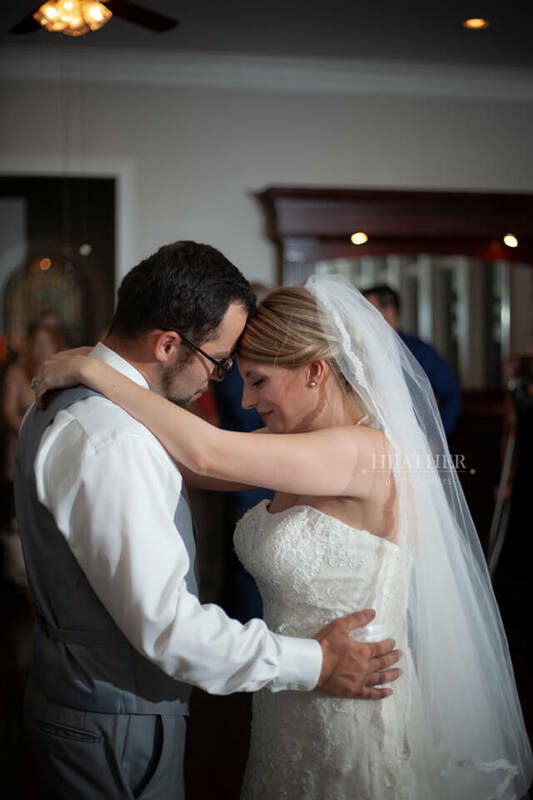 I wish this beautiful couple many splendid memories and times! 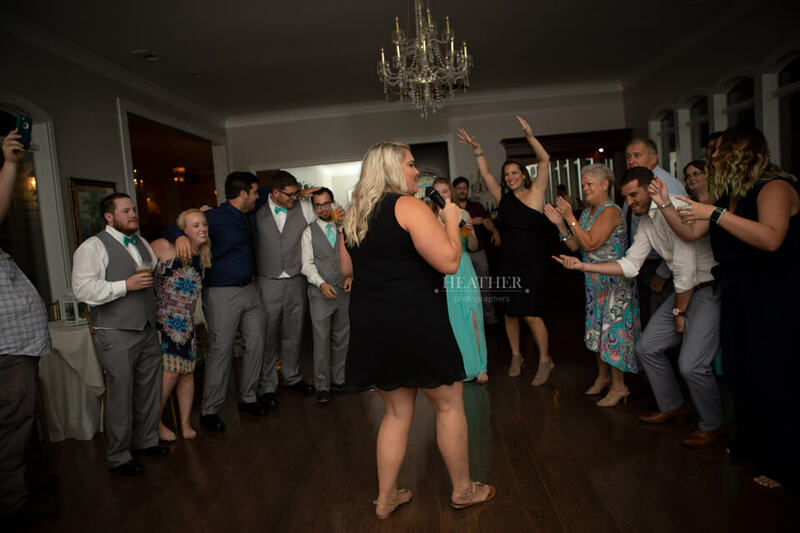 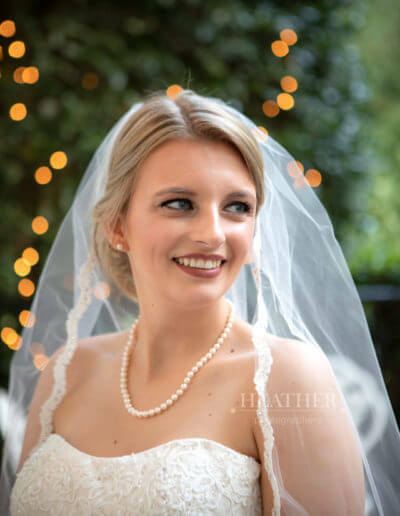 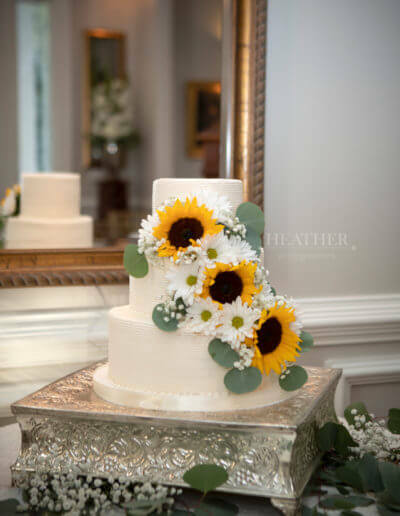 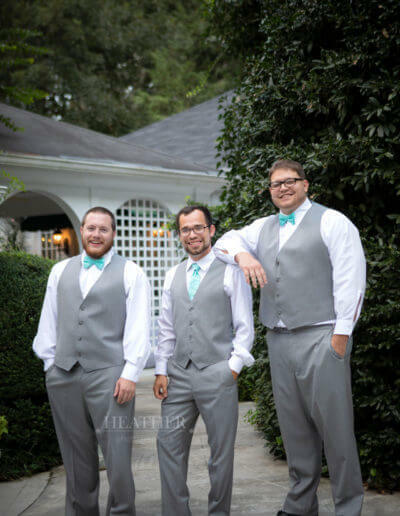 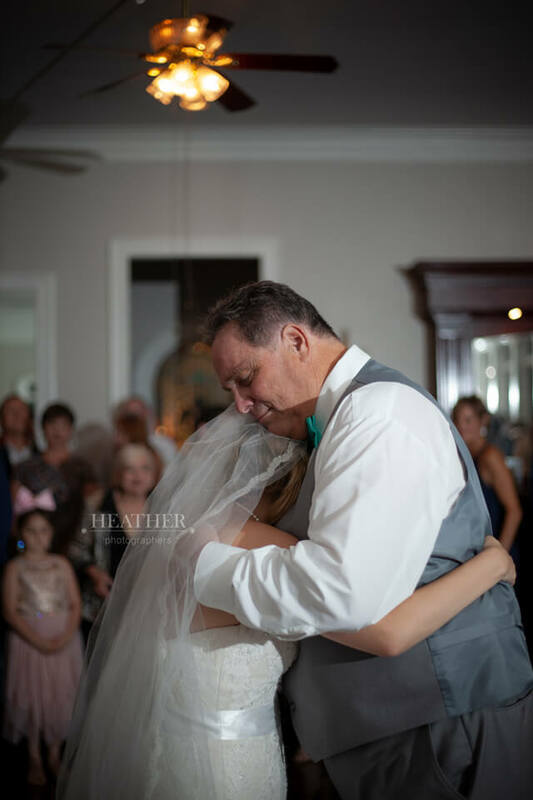 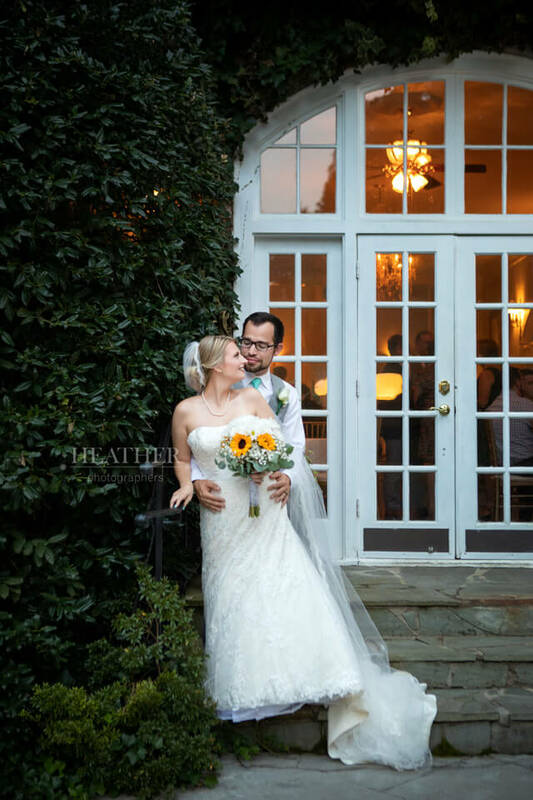 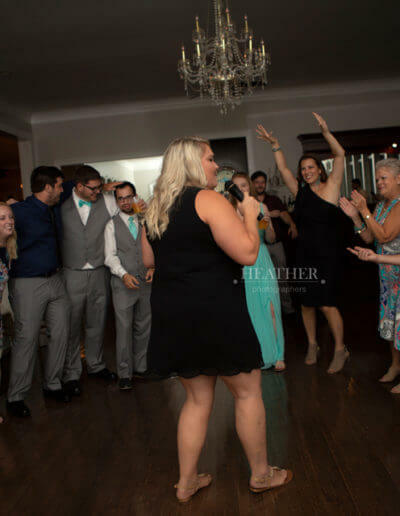 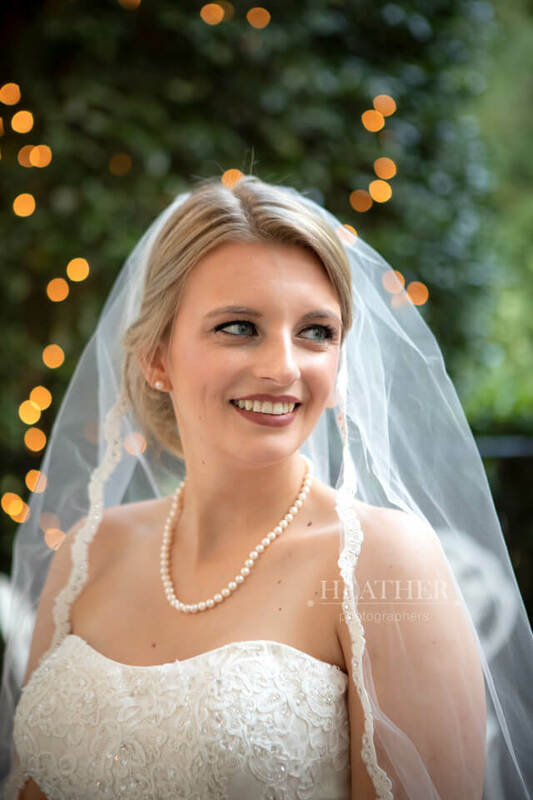 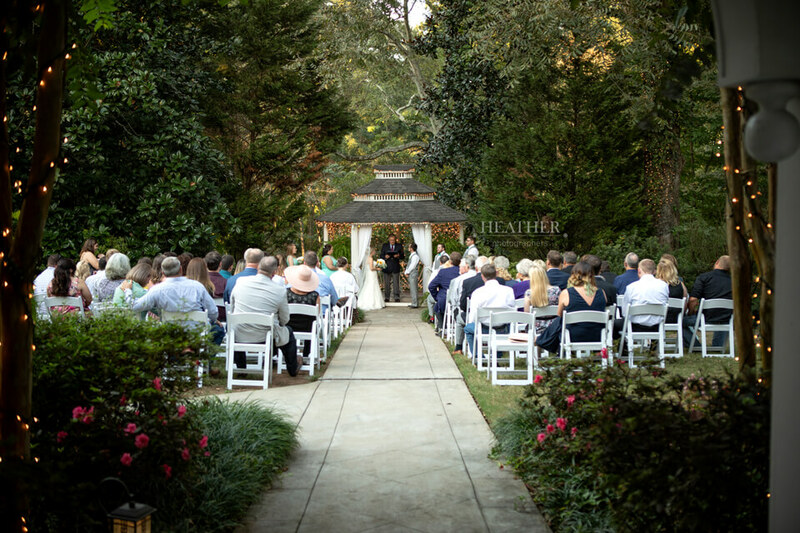 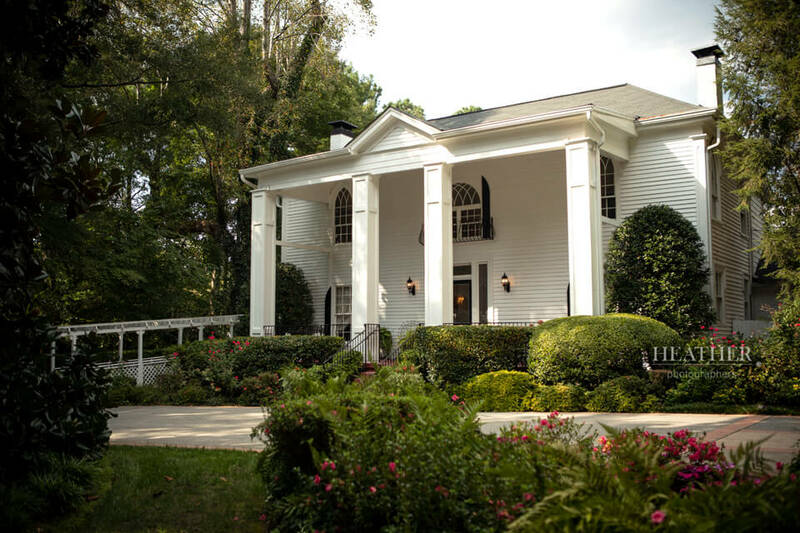 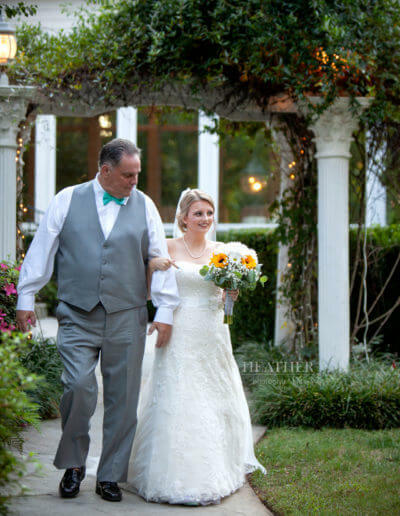 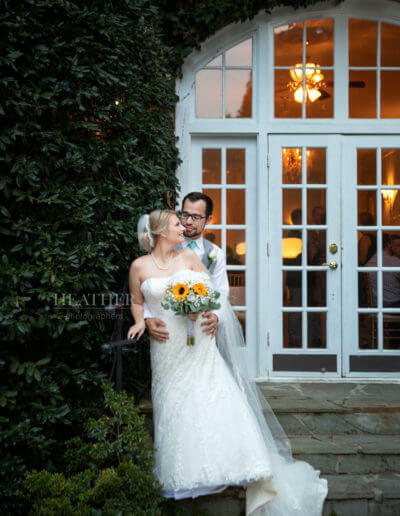 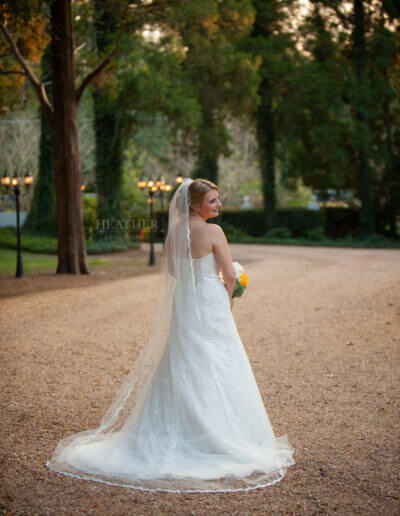 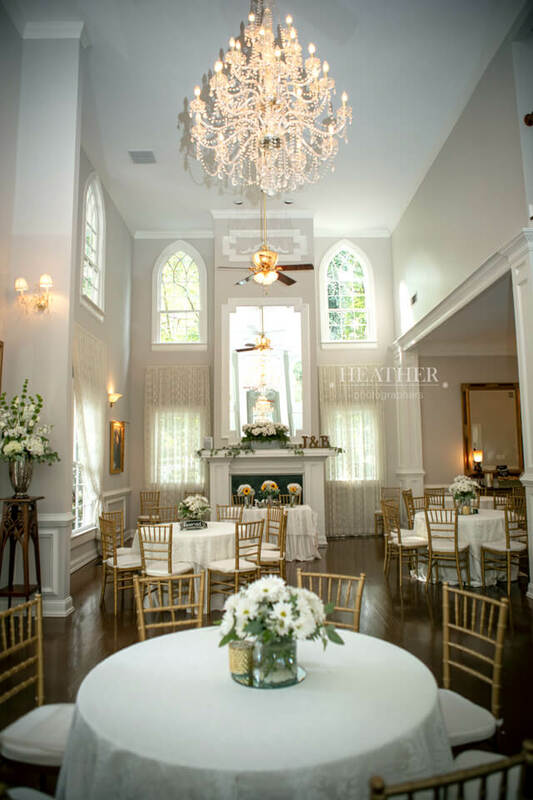 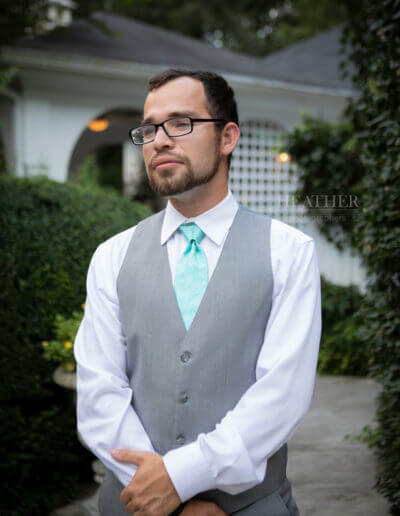 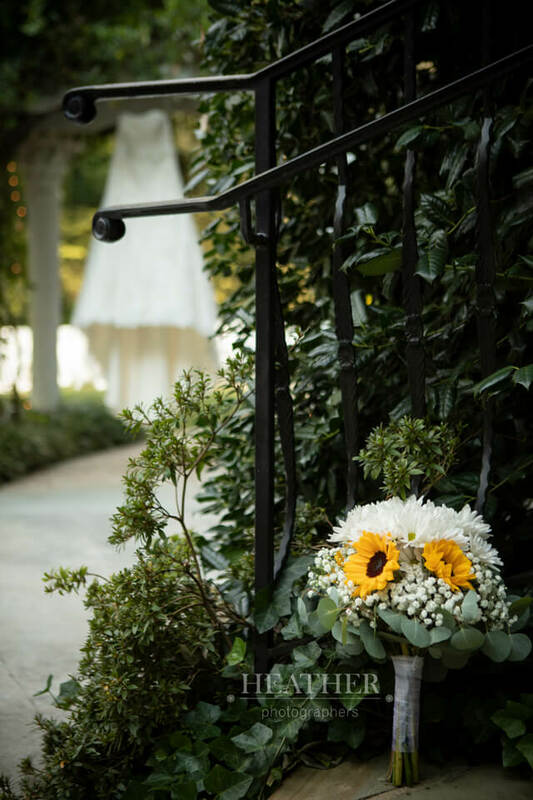 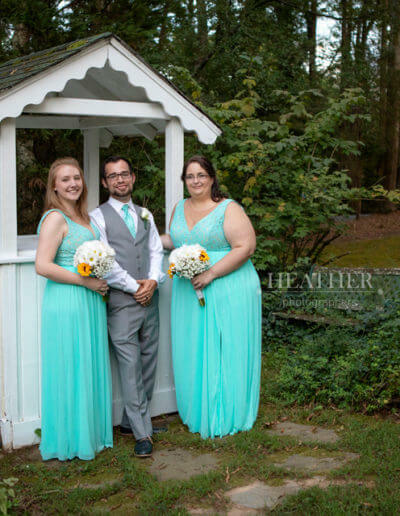 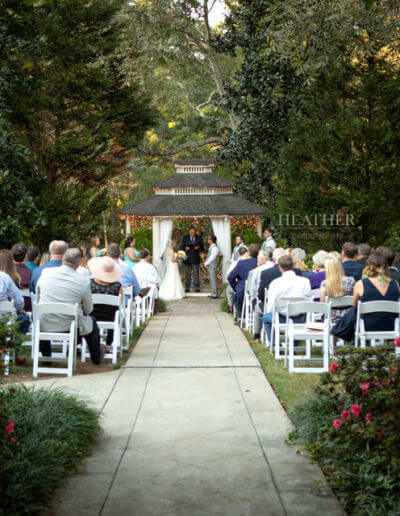 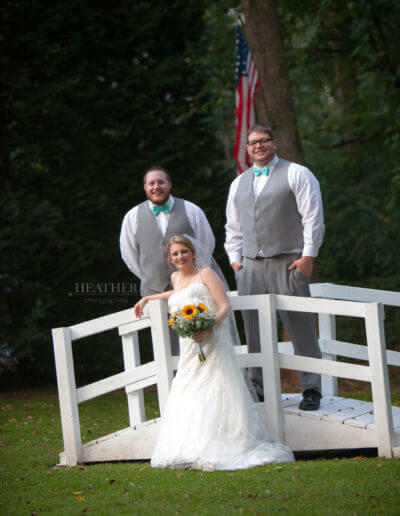 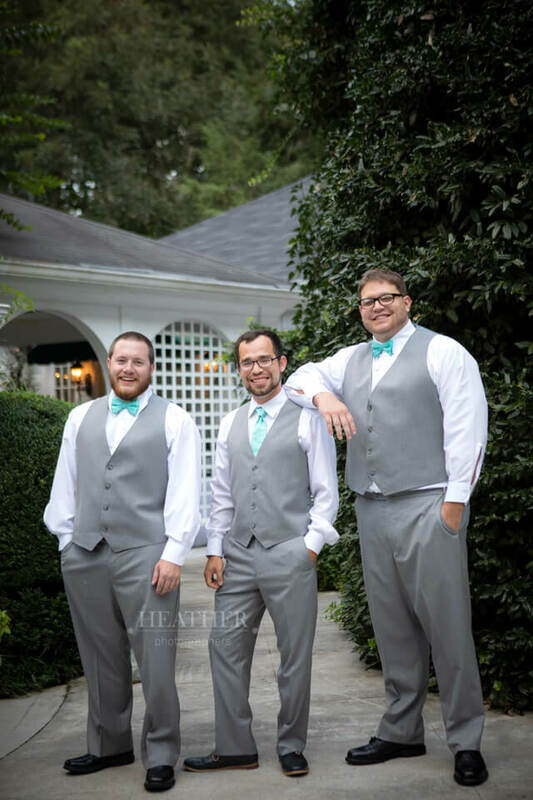 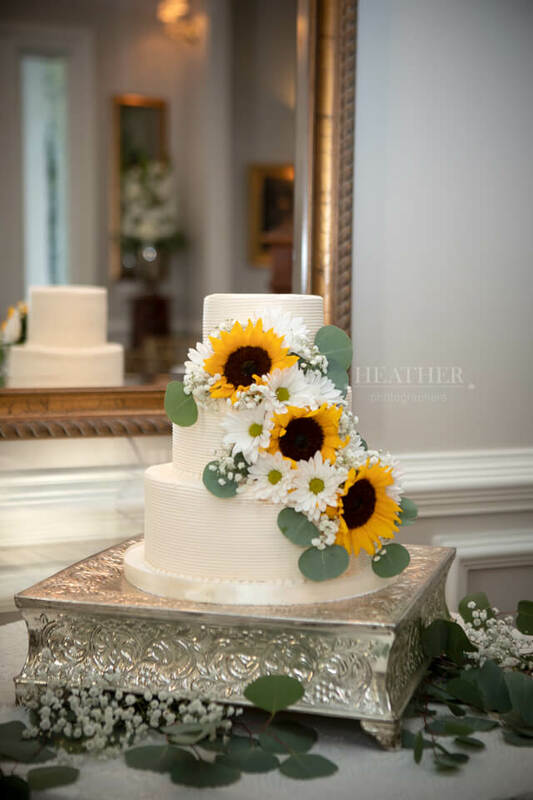 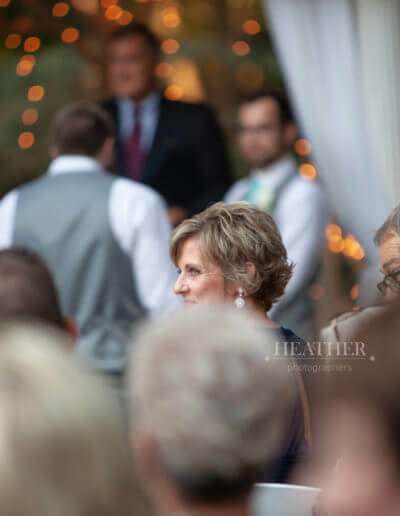 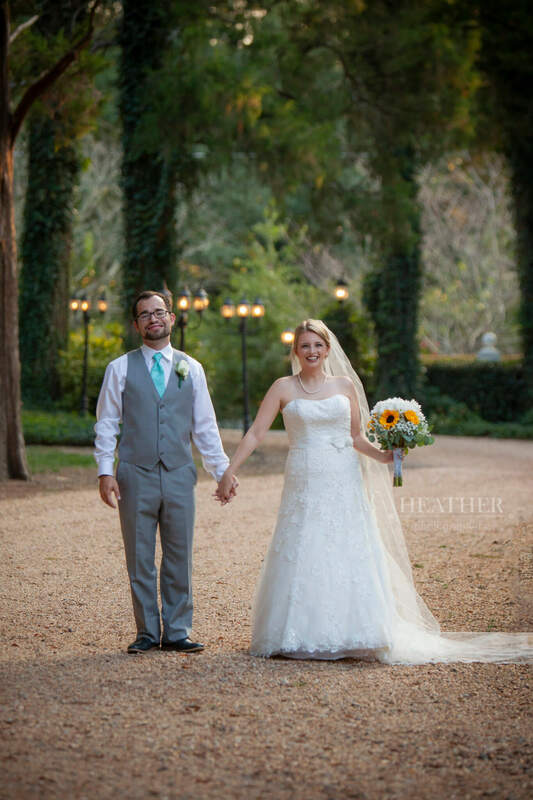 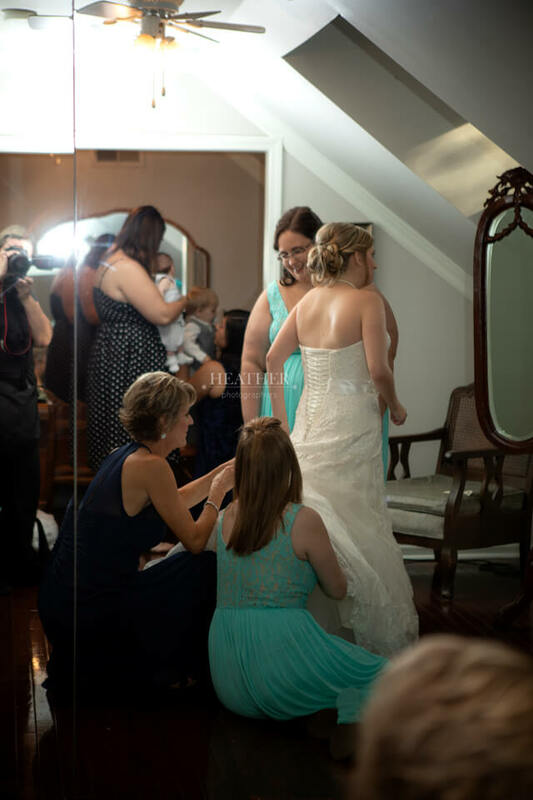 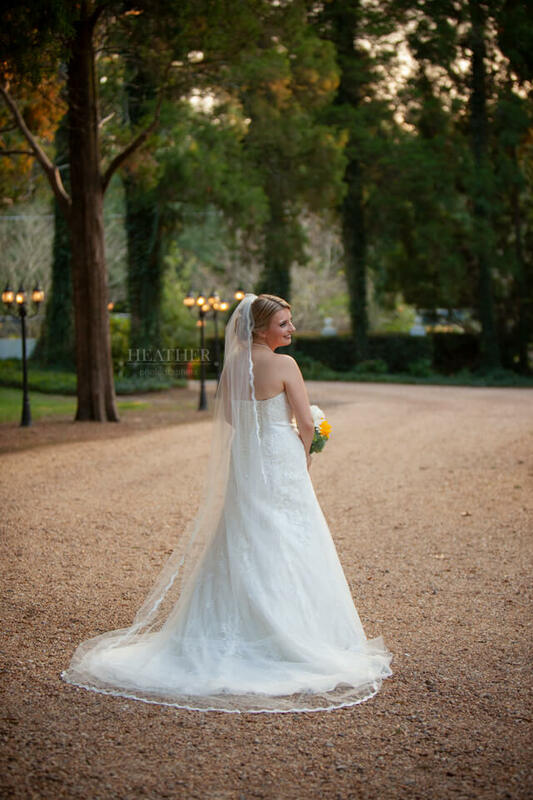 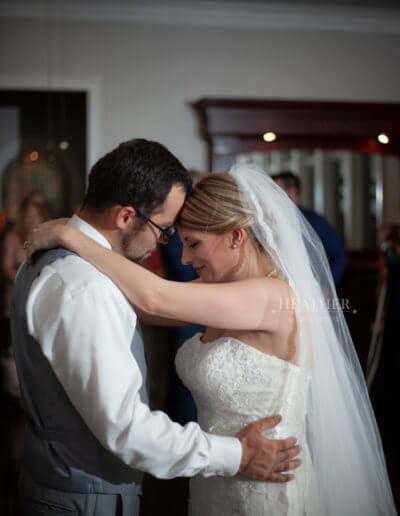 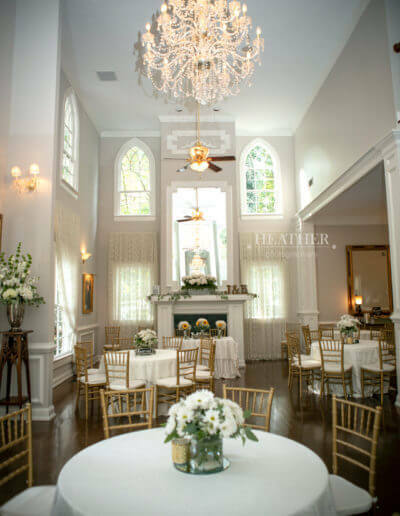 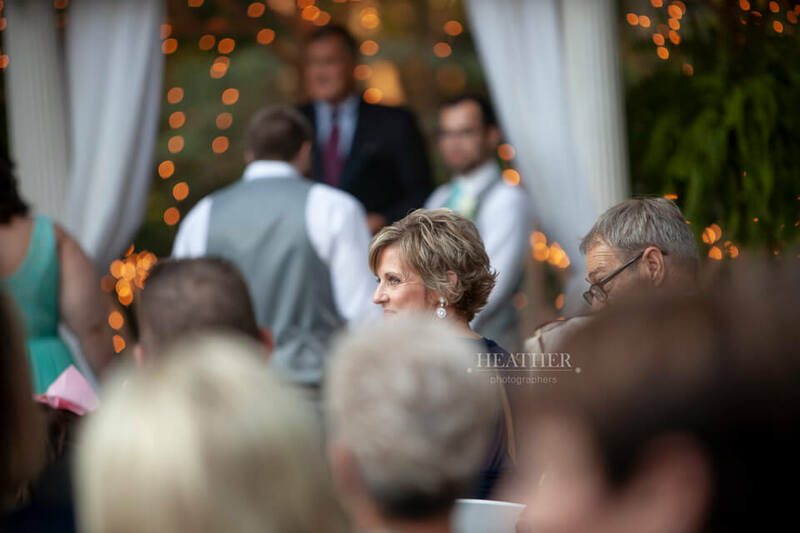 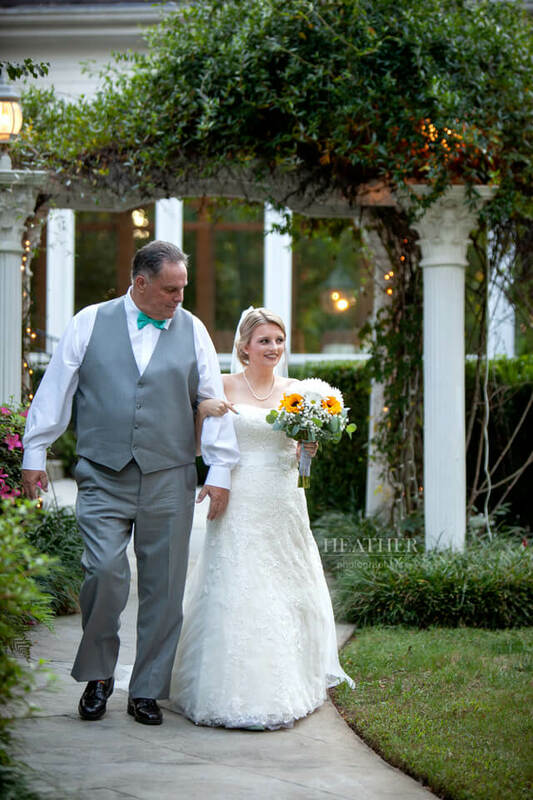 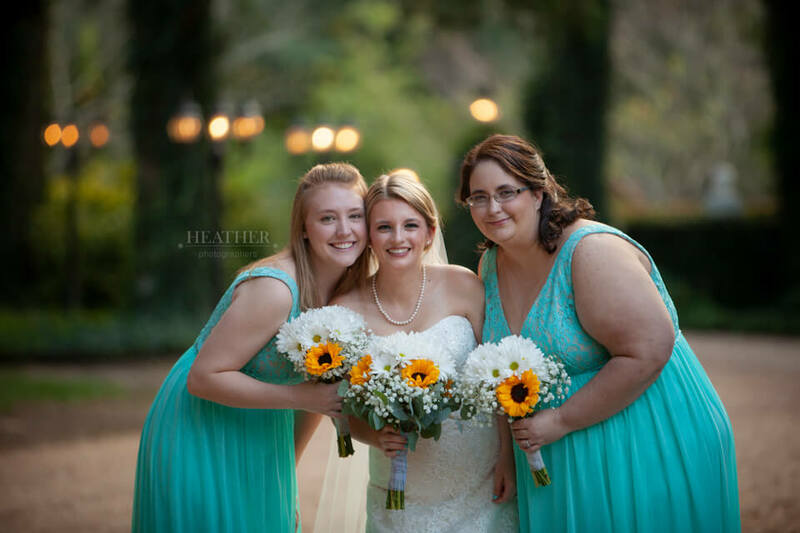 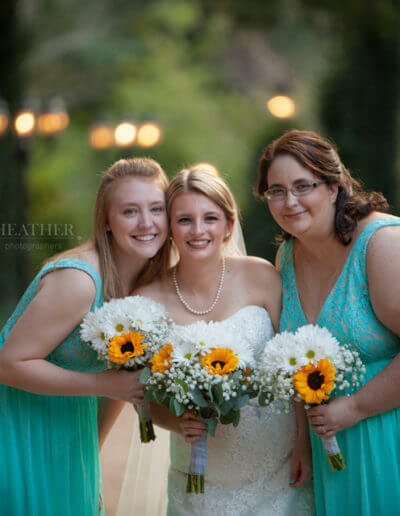 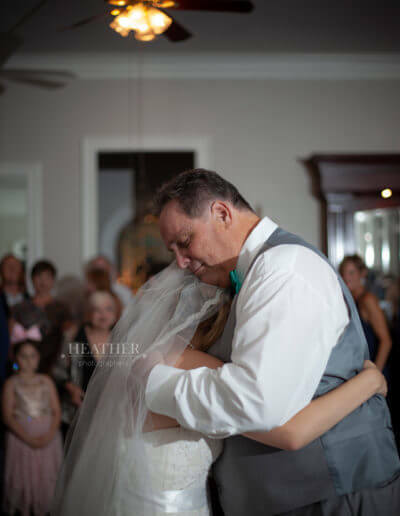 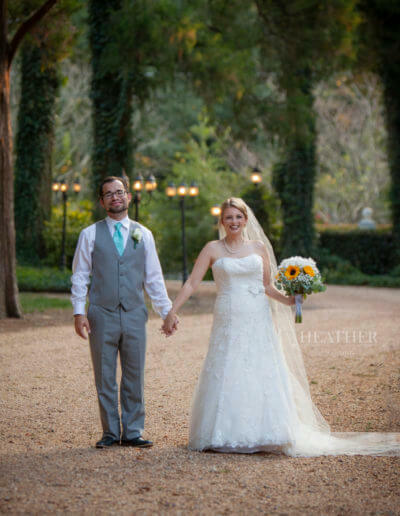 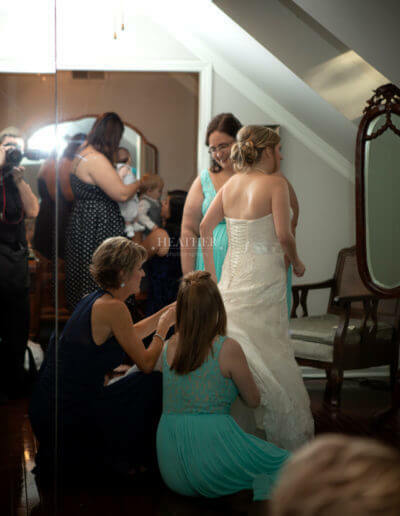 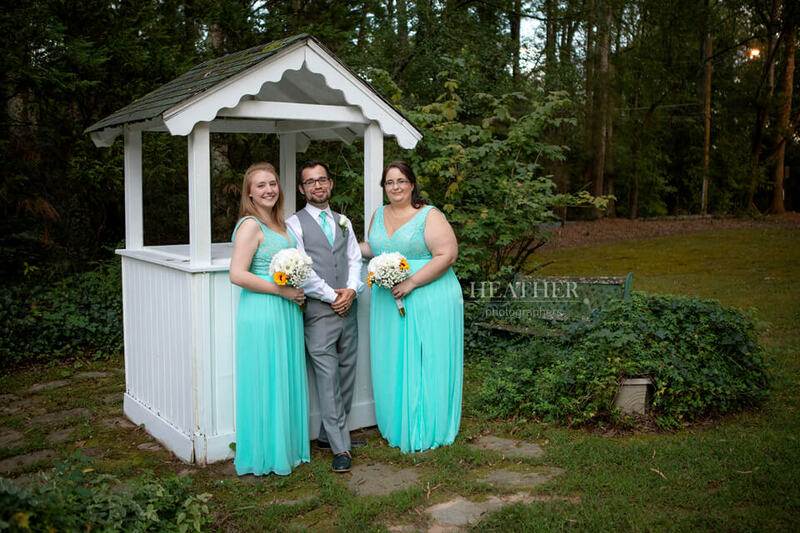 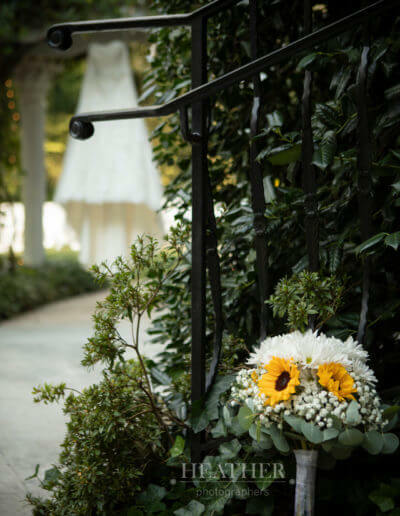 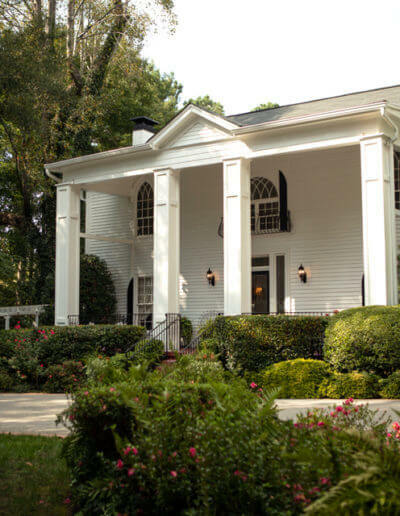 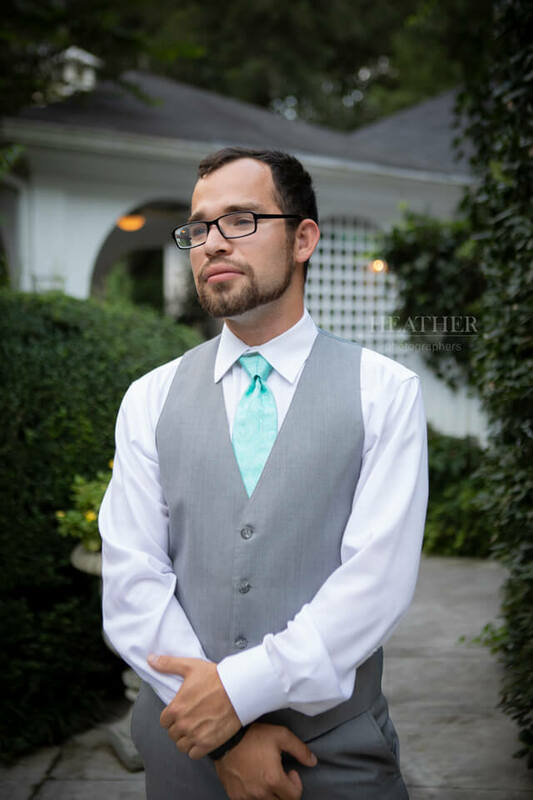 Here is a small taste of their Acworth, GA wedding photography at Cedar Plantation.